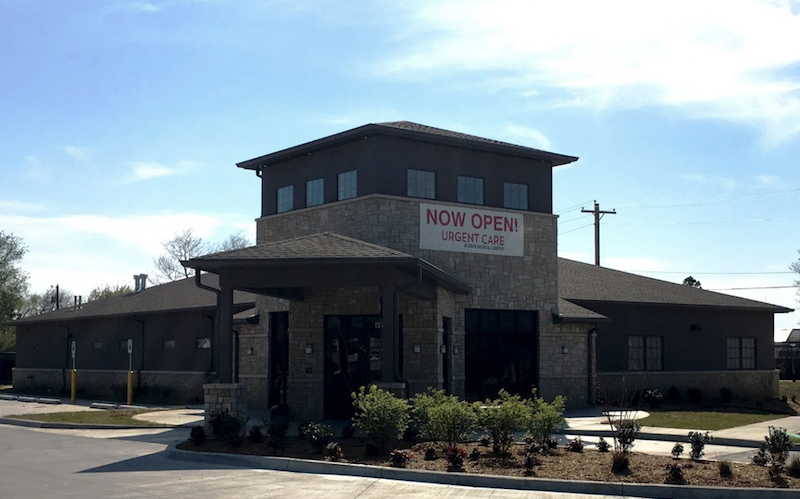 Recognized favorably amongst their patients, Access Medical Centers, Owasso has an average rating of 4.7 stars out of 5 based on 1417 total ratings. In fact, recent patients have frequently used words such as "ambiance", "bedside manner" and "timeliness" to describe their experience at the clinic. Certainly not terms you hear about healthcare providers too frequently! Very quick and took care of my needs. Answered my problems, and I was on my way in less than a half hour. I love the convenience, efficiency and level of care. Very quick, but efficient. I will recommend to anyone. Really liked Corie the PA but for my situation, I wish there was a doctor on site. That’s the only recommendation is to have at least 1 MD on. Very thorough and helpful!! Thanks for assisting me today. Taken back immediately. They asked questions to find what was wrong. Started medications immediately. Monitored me for several hours and then said i should go to the emergency room. They asked me if i wanted an ambulance to take me. I declined and my wife took me there. Very satisfied with the entire staff. It was a busy day in the clinic but the wait was not too bad. The staff were all very pleasant and kind. Although I made an appointment, I was there nearly three hours. I guess there were a lot of sick people! !